We have the knowledge, equipment, and expertise to complete any job, big or small. After we cut down the tree, we stay until the job is finished and the last stick is carried away. We have everything we need to ensure your property is left looking its best after the job is complete. 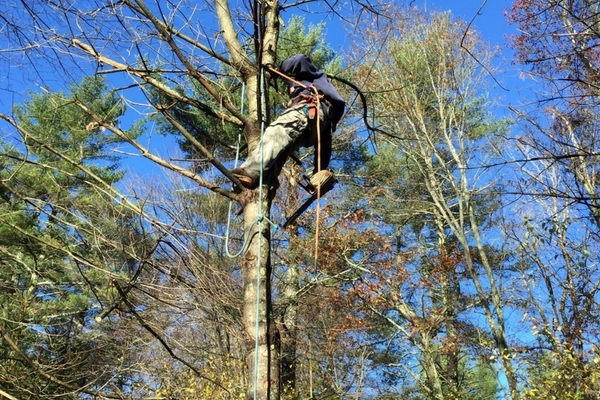 Safe tree removal requires skill and experience. When trimming trees we are considerate to the health of the tree and the safety of those who will enjoy its shade long term. Our tree team has consistently provided safe and beneficial services. 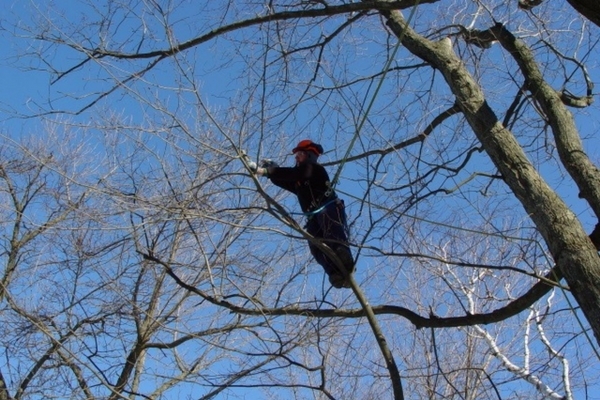 When you need a few problem branches removed or thinning of an entire tree, we have the expertise you are looking for. Vista pruning – selectively pruning a window or a view in a tree. Crown and canopy thinning – increases light and reduces wind resistance through selective branch removal. When it comes time to remove the entire tree, the Sean Flynn Landscape crew springs into action. We have the tools, machines, and trained crew capable of cutting down, chipping, and even splitting a fallen tree on site. Felling trees – cutting down trees of small or large size. Tree chipping – we can chip up the trees we cut down ensuring our crew will be efficient in the time spent at your property. Log splitting – if you are interested in keeping your wood we offer on-site log splitting and stacking. Removing a tree is a multi-step process and we want you to be satisfied even after the tree has been cut down. Stump Grinding – Once the tree is cut down, grinding down the stump gives you back that precious lawn space. 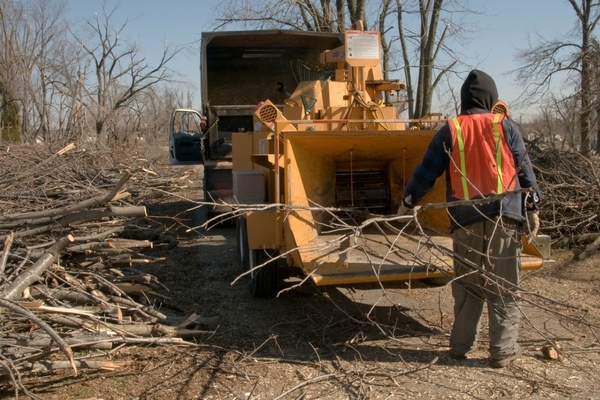 Debris & Hauling – We have the equipment needed to remove large debris from your property. 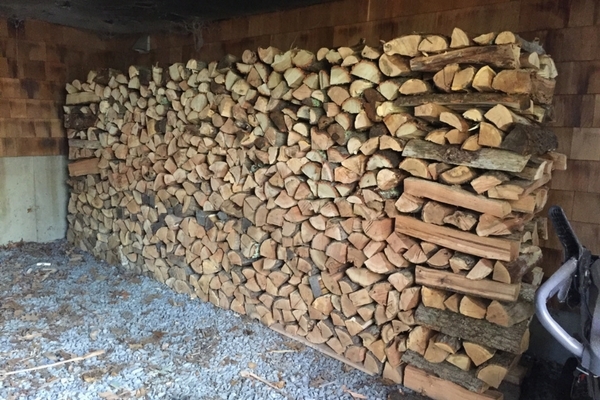 Log Stacking – If you desire, we can stack the very tree we cut down, giving you an immediate return on your investment.